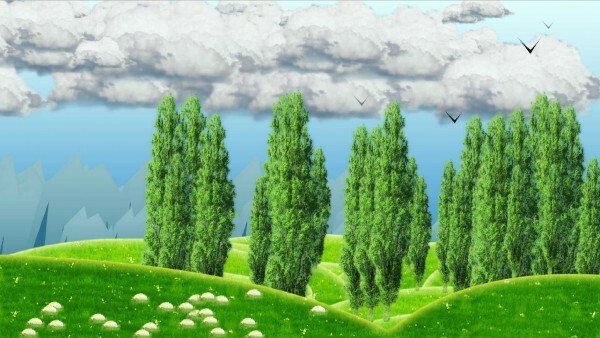 Data Status: Composition IV is the second interactive animation in the series of interactive landscapes. Data for this interactive landscape is drawn from the database with records of all meetings of the sixth composition of the Croatian Parliament. Landscape is generated regarding the data in that database. 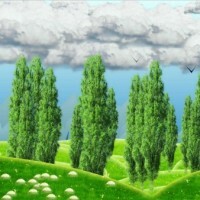 Every 30 seconds new landscape is generated. Dukić, Petar. “Kodirani pejzaži u 60 sekundi.” Princip.hr. N.p., n.d. Web. 26 Mar. 2013. http://www.princip.hr. Babić, Vanja. “Pejzaži Kao Grafikoni.” Vijenac 497 (2013): 24. Print. Volk, D. (10. 4 2012). Mihael Giba: Trust me I trust you. Volk, D. (9. 4 2012). Mihael Giba: predstavitev njegovega dela in nove zagrebške galerije Greta. Urbančić, V. (8. 3 2012). Deloskop napoveduje: Mihael Giba. Delo . Vodopivec, Y. M. (2012). Trust me I trust you. Ljubljana, Slovenia: Center in Galerija P74.